What's the best way to spice up the Wii Fit formula? Add anime characters. 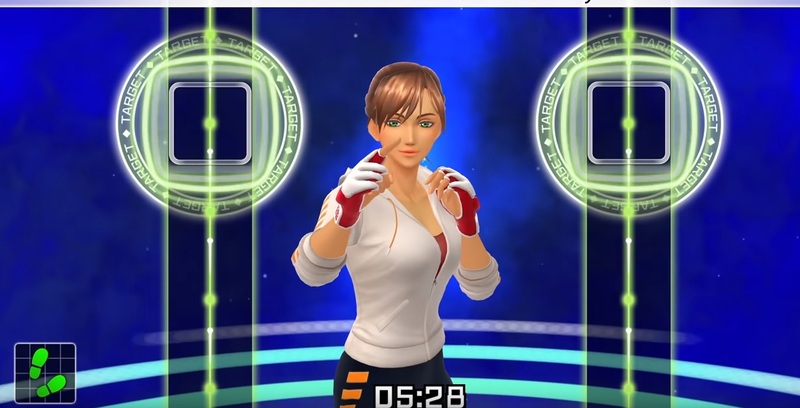 Fitness Boxing looks rad because it's basically everything all of the recent VR fitness games like Sound Boxing and Beat Saber offer, just with Joy-Con instead of Oculus Touch/Vive remotes. This overview video below does a decent job of showing off what the game is about. It's basically a rhythm game baked into a fitness shell, just like the aforementioned VR workout projects above. It also sports multiplayer with co-op and competitive modes (you can use one or two Joy-Con each). Fitness Boxing was released late last year in Japan and Europe and arrives on Switch today in North America. It was developed by Imagineer and is published by Nintendo.